The Okra (The hibiscus esculentus) also known as okro, gumbo, kiabo and lady’s fingers, is a greenish plant native to Ethiopia, and popular due to the powerful healing properties. It is abundant in antioxidants and polyphenols, so it supports the storage of the glycogen in the liver, and increases the energy levels. The consumption of okra will help you lower cholesterol levels and prevent fat accumulation. It helps the as bile acid production in the stool, and lowers the risk of heart attacks and atherosclerosis. Okra seeds inhibit alpha-glucosidase, the enzyme responsible for breaking down carbs and improving the insulin sensitivity of the cells. Therefore, they treat diabetes and lower the fasting glucose levels. The juice of okra fights inflammation and bacteria, and lowers the risk of gastritis. 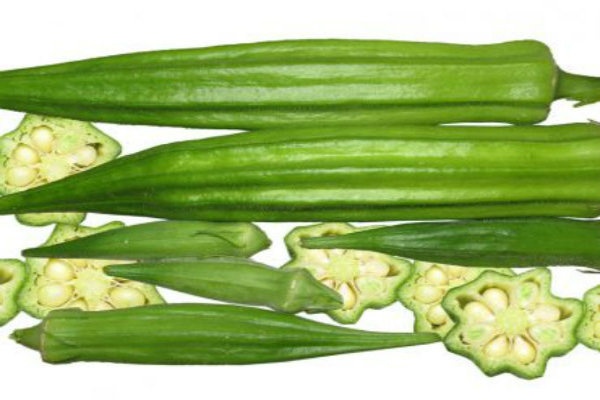 The consumption of okra will improve the function of the kidneys and protects against kidney diseases. The high vitamin K content of okra strengthens the bones, boosts blood circulation, stops excess bleeding, and lowers the risk of fractures and osteoporosis.